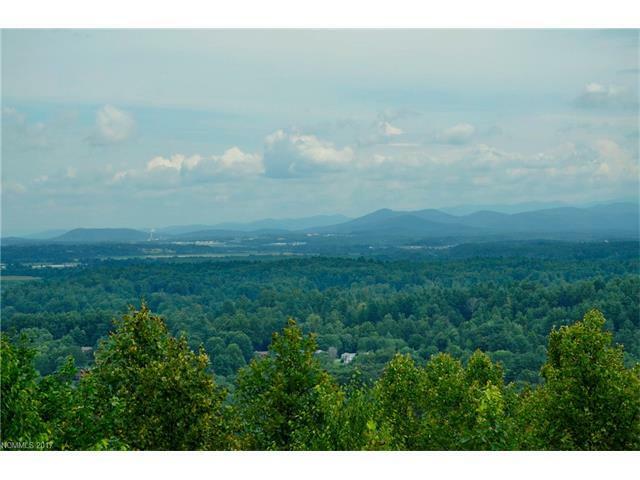 815 Summit Farm Lane, Hendersonville, NC 28739 (#3266767) :: Robert Greene Real Estate, Inc.
NEW WONDERFUL PRICE! GREAT SECOND HOME, VALUE! 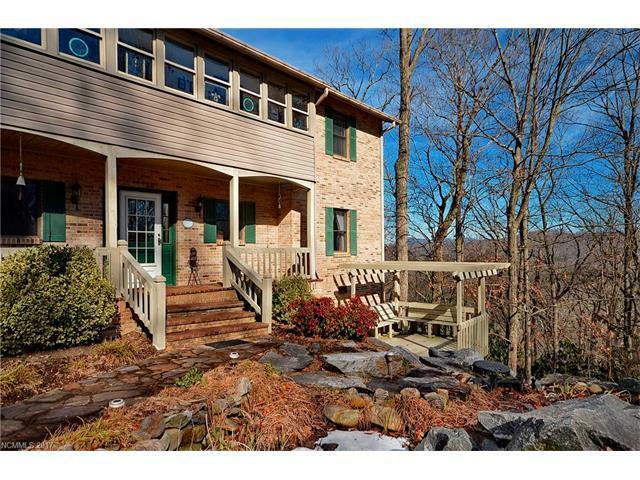 PRIVACY, HUGE LOT , SPECTACULAR WIDE MULTI-RANGE VIEWS! ESTATE ON A VERY PRIVATE. 2.88 ACRES. Unfurnished or totally furnished. Cathedral ceilings, open floorplan for entertaining. 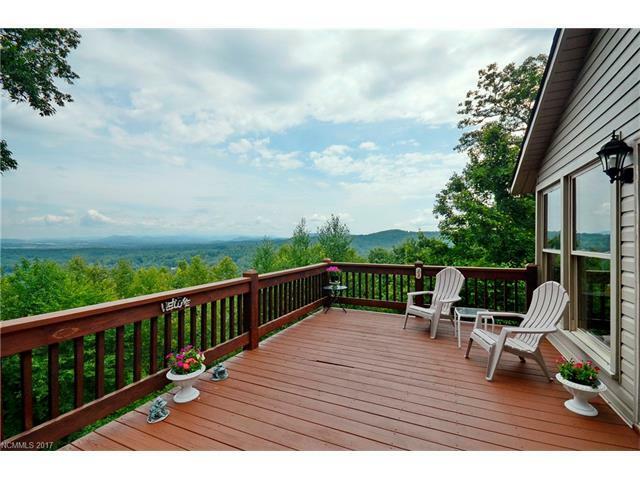 Each floor has a sun room and a great deck and views from most rooms. Kitchen has silestone counters, island, keeps the cook included in all activities. Great updates throughout, workshop and gazebo. Views, wonderful home. GREAT NEIGHBORHOOD, GOOD SCHOOLS, FABULOUS FOR A FAMILY, CLOSE TO TOWN,SHOPPING, PISGAH FOREST WALKING TRAILS, HIKING, CANOEYING, IT'S A GREAT BUY!